When Dalton Banks and his younger brother were growing up, they loved video games. But since he was born with a physical disability, Dalton’s brother couldn’t use the traditional controller to play. Video gaming became another activity from which his brother was excluded, Banks says. “For most people who don’t have a personal connection to a disability, it’s not something that you’d think about a lot,” says Banks, co-founder and CTO of Bansen Labs. With the release of its first product, Xogo, Bansen Labs seeks to include every gamer, regardless of disability. Xogo is the first universal console adapter that allows anyone to play video games using assistive technologies. Assistive technology refers to devices for people with disabilities. Xogo can accommodate a variety of assistive devices, including voice recognition, foot pedals, mouth control and head control. The team at Bansen Labs offers resources for finding the device, or combination of devices, that works best for the player. Founders Banks and Eisen. Courtesy of Bansen Labs. If a gamer wants to use foot pedals instead of the standard A-B buttons on an Xbox controller, all he or she has to do is plug the pedals into Xogo attached to the Xbox, open the configuration page and set up the controls with foot pedals. Xogo translates the custom controller to standard movements in the game. What started as a class project at Penn for Banks and Eisen has become a full-time pursuit. 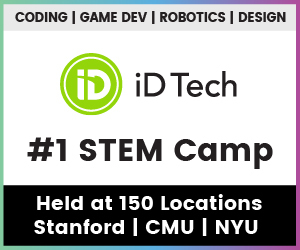 Initially, the duo focused on creating a controller for people with physical disabilities. 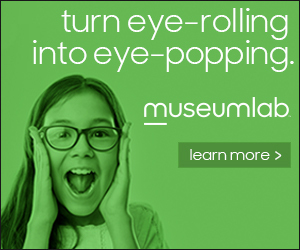 With research, they discovered there are already many options available. But, when it came to actually using the game, players had to use clunky products that didn’t allow them to truly mix and match controllers. Many adapter systems require a computer and additional technical knowledge. Banks and Eisen realized gamers with disabilities didn’t need more controllers; they needed an adapter for video game systems. With a prototype, Bansen Labs was accepted into AlphaLab Gear’s cohort last year. 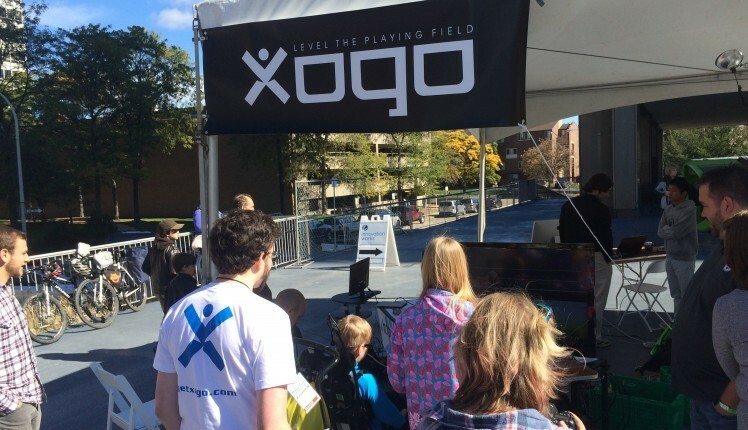 At Maker Faire Pittsburgh, visitors saw firsthand how easy Xogo is to use. “We had a kid come up in a wheelchair with his own head switch that he used for accessibility, plug it right into the system and start playing games.” Banks says. Visitors at the Maker Faire using Xogo for the first time. Courtesy of Bansen Labs. AbleGamers Foundation, a nonprofit advocate for video game accessibility, estimates there are around 30 million gamers with disabilities worldwide. The popularity of video games among those with disability, Banks explains, comes from the social aspect of playing together. Xogo is now available for preorder on Bansen Labs’ website. The team is planning to ship product out before the holiday season. This article first appeared in NEXTPittsburgh. 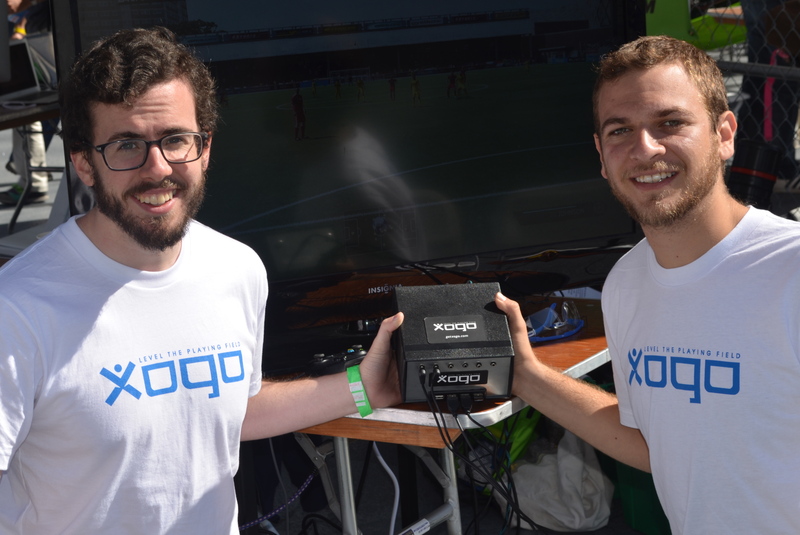 Featured image: Xogo at the Maker Faire. Courtesy of Bansen Labs.